We capture gorgeous photographs of your dog in your own home! We’re with you for a 60 minute studio portrait session that is a wonderful experience in itself! Some days after the shoot, I’ll present to you a six or so stunning photographic art portraits so you can choose the shots for your package from them. You get social media images, and an A4 print as part of this package. Congratulations on choosing the "Dog Lover's Delight" package! If you pay online now, there is a DISCOUNT CODE! 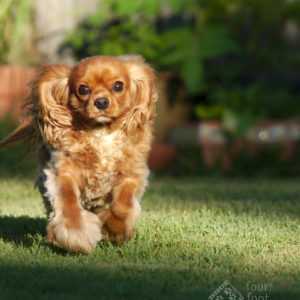 It’s a great choice to go with Ballarat’s premiere pet photographer. because you’re guaranteed great customer service, amazing images and quality prints of your photographic artwork. DON’T RISK YOUR PRECIOUS MEMORIES TO ANYTHING LESS! Our happy customers will tell you it's a great thing to do! 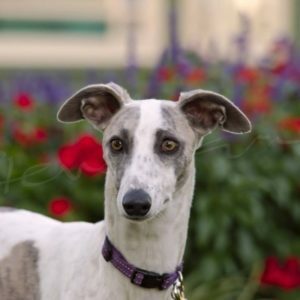 Steve has become our resident Dog Park and Whippet events photographer. 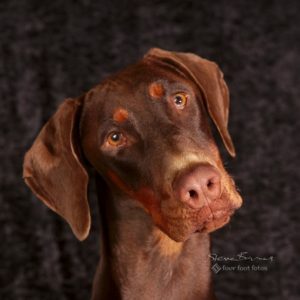 His role in faithfully documenting our dogs and producing fabulous images that bring out our dog's personalities is greatly appreciated and loved by so many whose dogs he has so wonderfully captured. 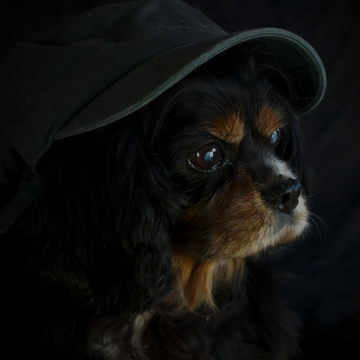 I am yet to meet a dog owner who is disappointed with the outcomes of a photoshoot with Steve. Steve is also the go to man for images to promote stud animals for serious breeders and show dogs. 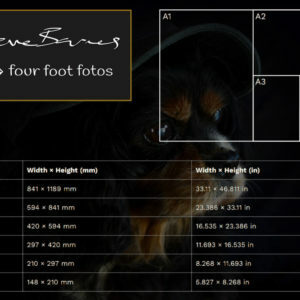 A professional image of your dog, taken by Steve, is a work of art. Steve took amazing photos of two of our foster dogs, our own dog, and a good mate, as they moved and played at speed, at dusk no less, at a local park. He captured some fabulous moments under some very difficult circumstances. Beautiful work! On behalf of Jade and Shakespeare (the fosters), Pyrenees Animal Rescue and ourselves, we say thankyou very much!